The limited edition set comes with a Leica M10-P body and a Summicron-M 35 f/2 ASPH lens. The camera includes two cinema-look software modes which have been developed in collaboration with ‘some of the world’s most influential cinematographers and members of the ASC.’ The ASC Cine Classic mode simulates the analog 35 mm motion-picture film look while the ASC Contemporary mode creates a contemporary digital movie look. As one would expect, the limited edition camera also features a unique design, with black engravings on black chrome surfaces and leathering which is similar to the Leica SL. 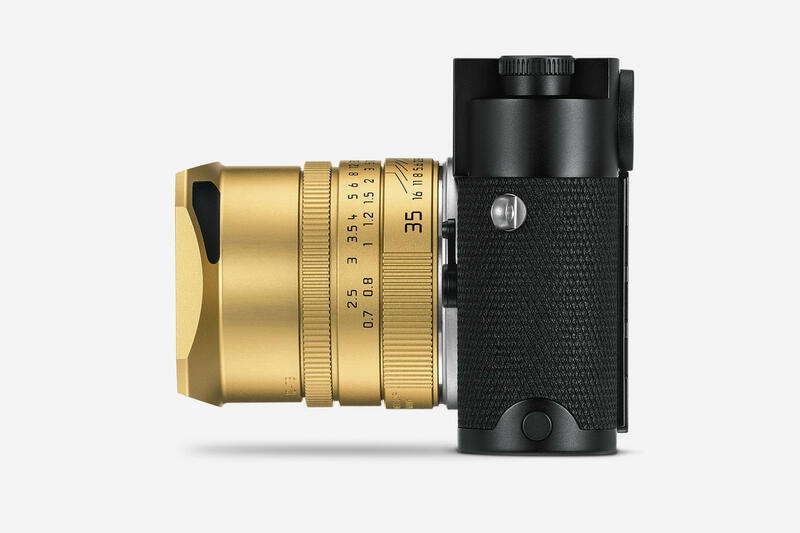 With its gold-colored anodized finish the design of the lens was inspired by the ‘Ur-Leica’ brass look. The final touch is the ASC logo on the top plate. 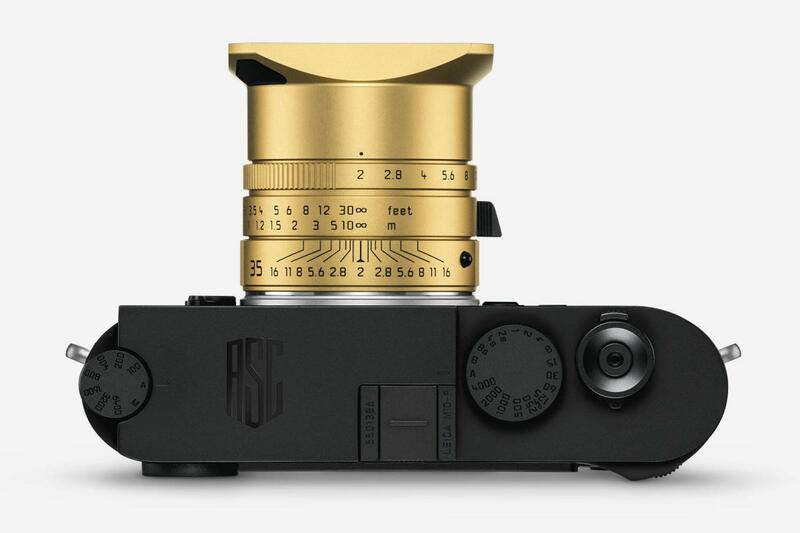 The Leica M10-P ‘ASC 100 Edition’ will be available beginning autumn 2019. No pricing information has been released yet but expect it to be expensive.